Coming Soon… 2017 Christmas Sew along… Stellar Cabins. 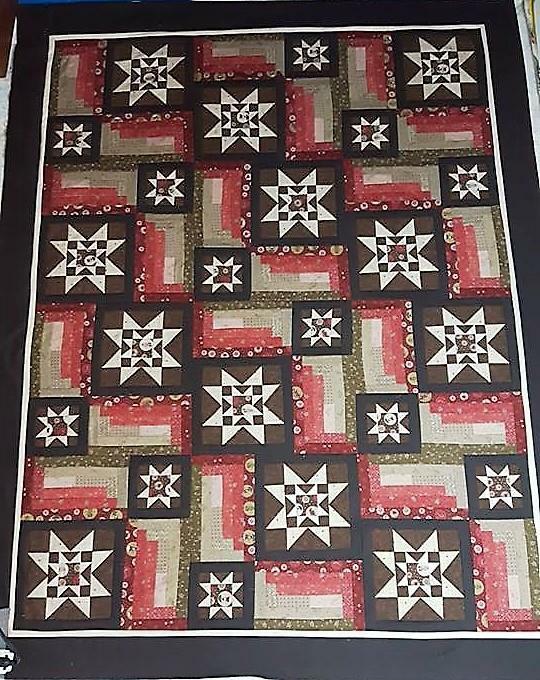 Slide Show of the quilts from those that sent me pictures. This years sew along I will be releasing the fabric requirements on October 11 then giving you two weeks to gather your fabrics and we will begin with part on on Oct 25 and a release each Wenedsdays till the project is completed. 2017 Christmas sew along Schedule. Previous How to …trim flying Geese.